Founders Tom and Vickie VanWingerden emigrated from the Netherlands in 1971 and initially rented a 20,000-square-foot greenhouse on 3 acres in Charlotte, North Carolina in 1972. 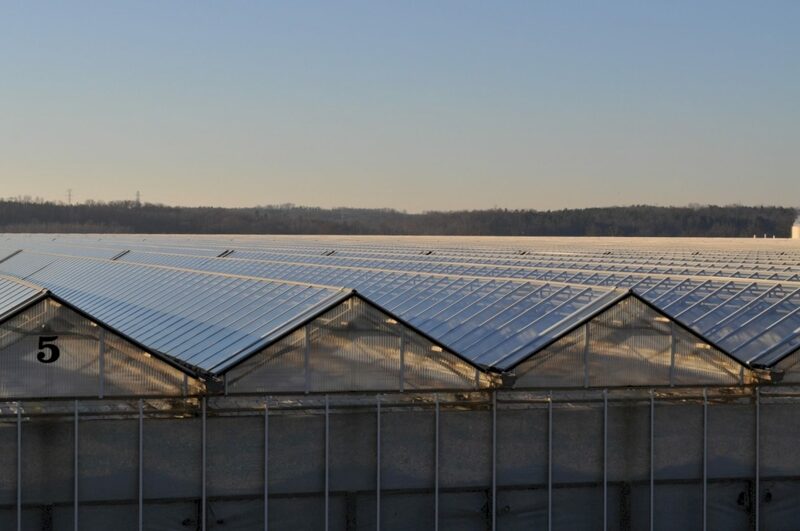 One year later, the family moved to Huntersville, NC, opening a 40,000-square-foot greenhouse on 85 acres of land and started what is now the largest single site greenhouse in the United States. 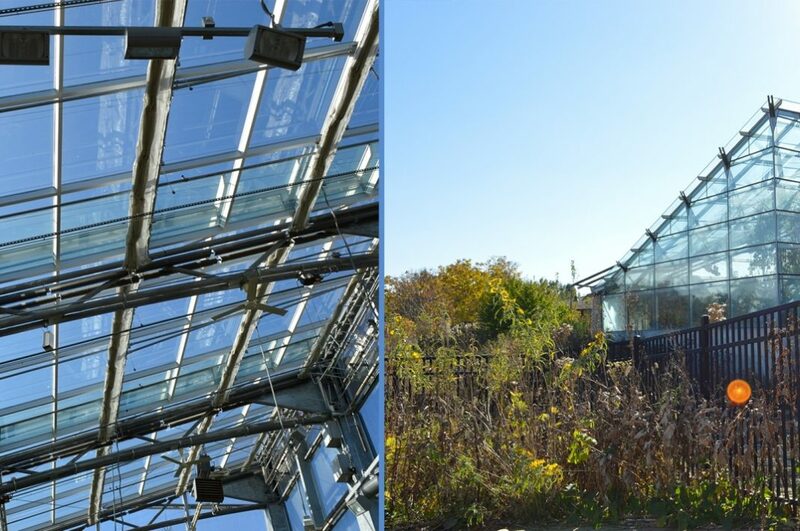 The first greenhouse was a one acre plastic covered galvanized structure. 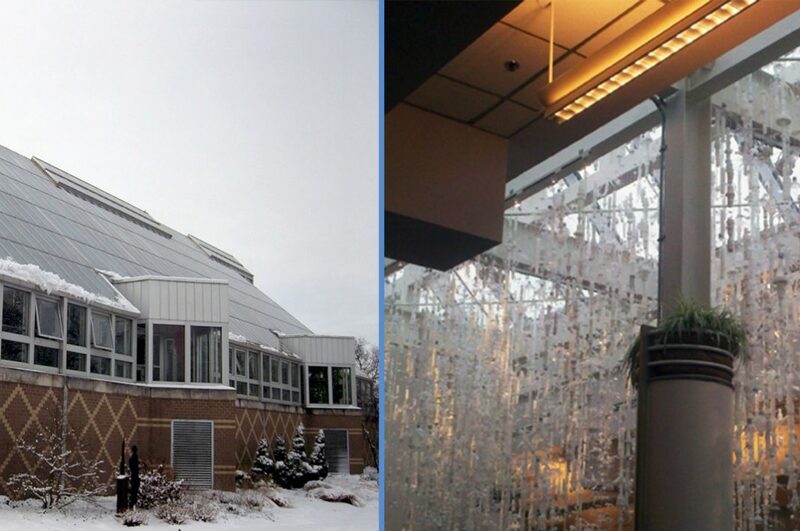 By 1982, the greenhouse had grown to 12 acres and to 50 acres by 1996. 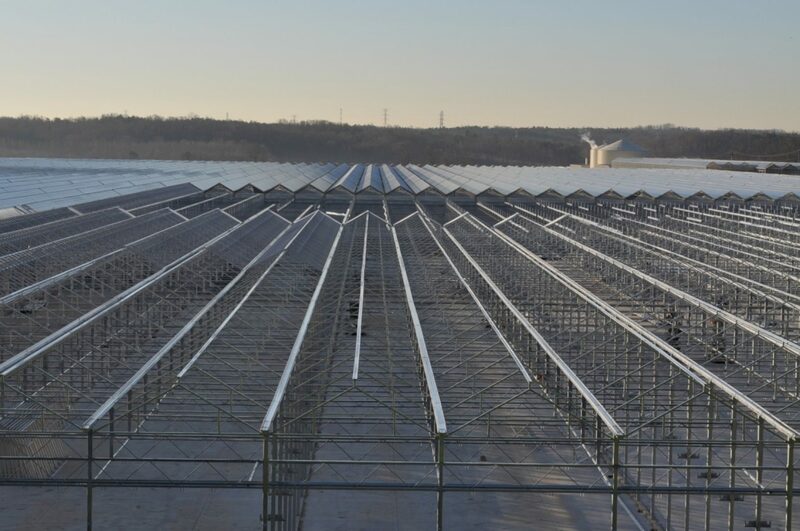 During the last 15 years they have grown from 50 acres to 141 acres of greenhouse space and hot-dip galvanizing has been integral to all of the construction. 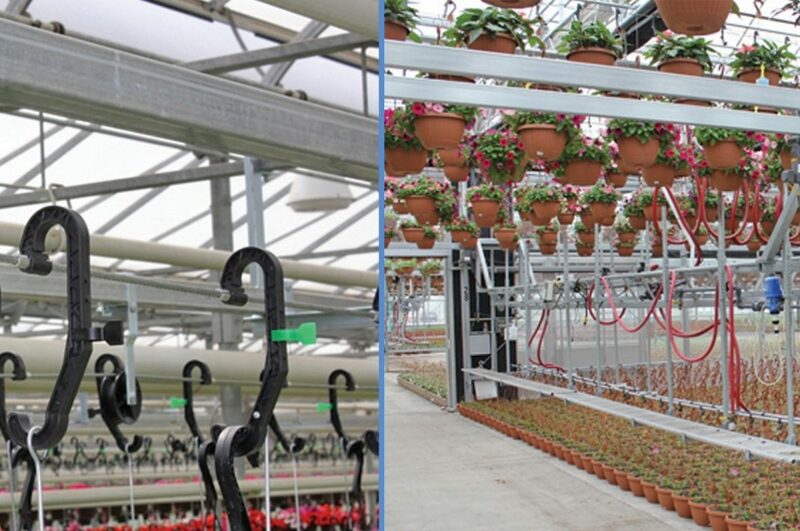 Galvanizing was engineered into the first buildings and all future construction will include it to protect the steel from the moist environment of the greenhouse. 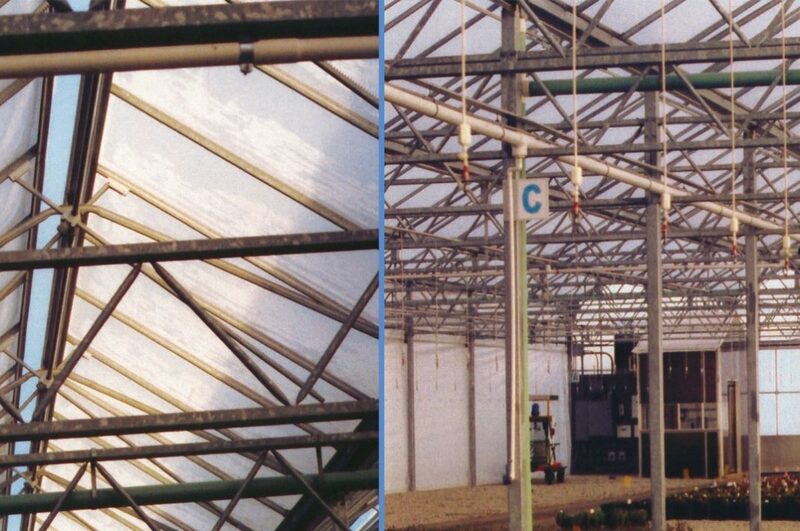 Hot-dip galvanizing is the only coating that is capable of withstanding the wet conditions necessary in a working greenhouse. Metrolina uses about 1 million gallons of water per day in the summer to keep our plants thriving. 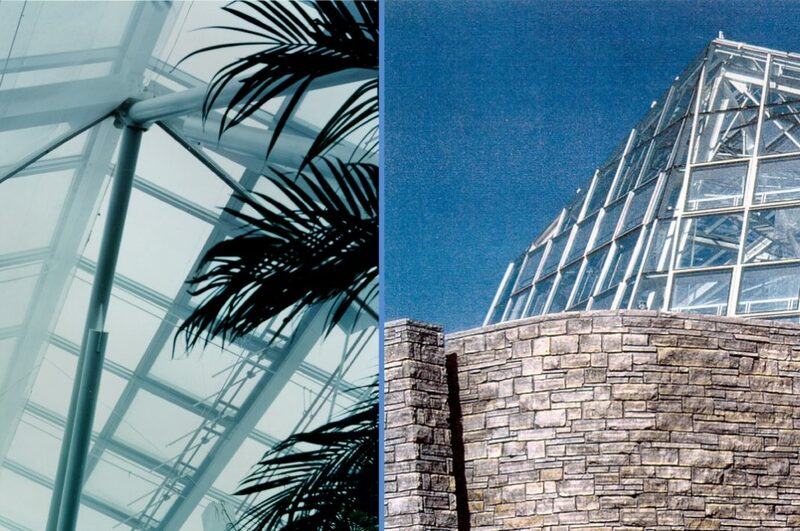 Galvanizing protects all of the steel used to support the structure of the glass houses and it performs for decades without maintenance. This allows us to dedicate our resources to expansion and not repairs. Post (columns), trusses, channel, A-frames, bracing, piping, manifolds, watering booms, brackets, and miscellaneous hardware.